There is currently a spotlight on cruelty-free drugstore makeup, particularly since Covergirl recently became cruelty-free, and therefore I thought that I would feature a few brands worth purchasing as stocking stuffers, or for yourself as budget friendly makeup picks for the holidays. 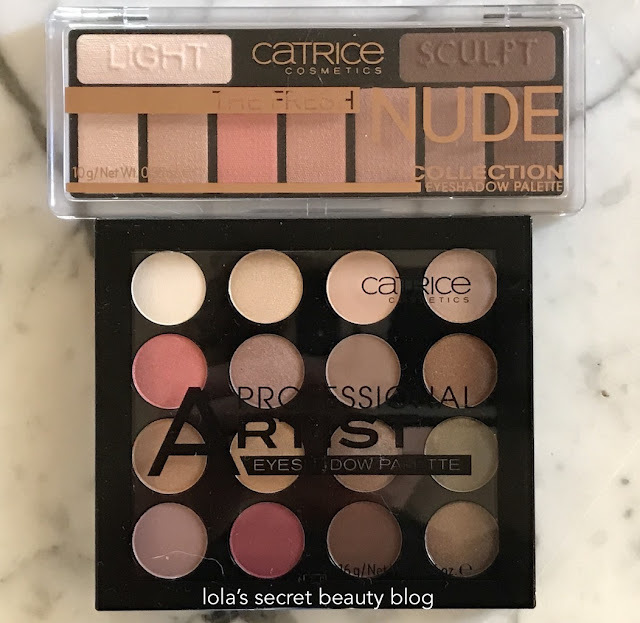 Catrice Cosmetics ($1.99-$14.99 from Catrice and Ulta): Catrice Cosmetics is unquestionably one of my very favorite drugstore makeup brands because they have make luxurious makeup at an affordable price point. Their powder products boast remarkably finely-milled textures, beautiful pigmentation and lovely colors. From their eyeshadow palettes to their face palettes, you are guaranteed high quality products that are such a pleasure to use. The quality is indistinguishable from department store luxury makeup– save for their more modest packaging. Catrice also has a nice range of primers and setting sprays. Catrice's HD Liquid Coverage Foundation rivals luxury foundations, and their serum highlighters are utterly amazing. 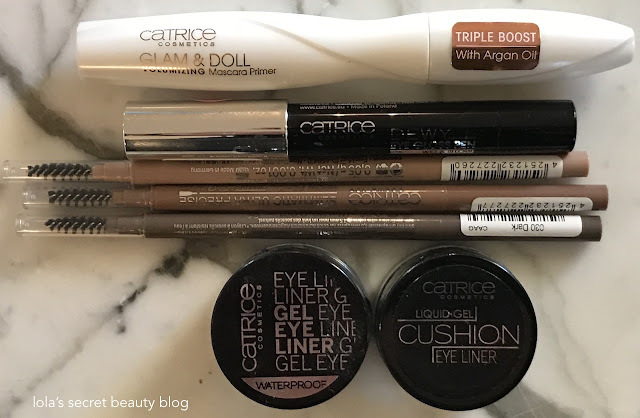 Catrice makes wonderful brow products, mascaras and gel eye liners. Catrice Lipsticks, Lip Glosses & Lip Liners come in wonderful range of formulas and textures, and while they have a wide selection of colors that will suit everyone, they also have wonderfully whimsical trendy shades that will appeal to everyone who wants to wear fun colors. This cruelty-free German beauty brand has wonderful products that appeal to all age ranges, and they make perfect stocking stuffers. Hard Candy ($5.00-$10.00 from Hard Candy and Walmart): Hard Candy is a wonderfully whimsical, youthful and at times edgy cruelty-free beauty brand that really makes playing with makeup fun. From their glittery eyeshadows, to their bold matte liquid lipsticks, they perfectly embody what's trending without taking themselves too seriously. Hard Candy has a cult following for a reason, and even if you don't wear bold makeup, they have products that you will love and use repeatedly. 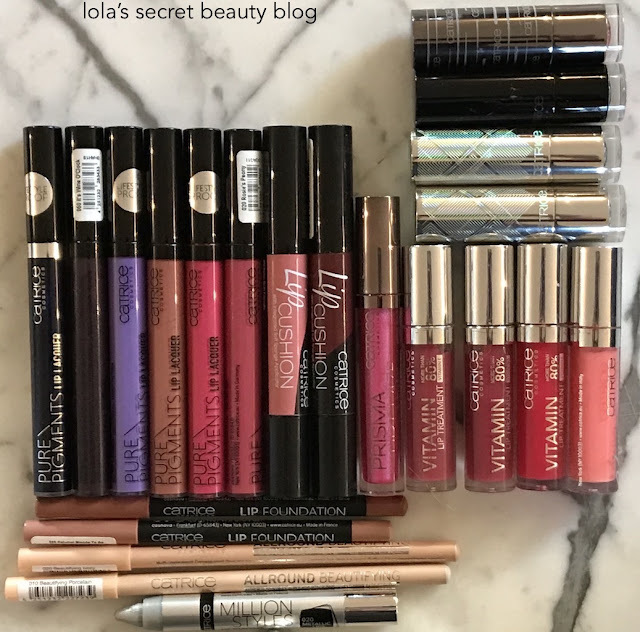 Their lip glosses, blushes and eye crayons are staples in my collection, and they are subtle and perfectly suited for daily wear. Two ground-breaking sisters in Southern California set out to create the perfect shade of sky blue nail polish to slide their toes into the perfect sky blue sandals and flare for the dramatic, keeps our drive alive. Our name evokes all things girly and sweet, while keeping an edge and attitude. 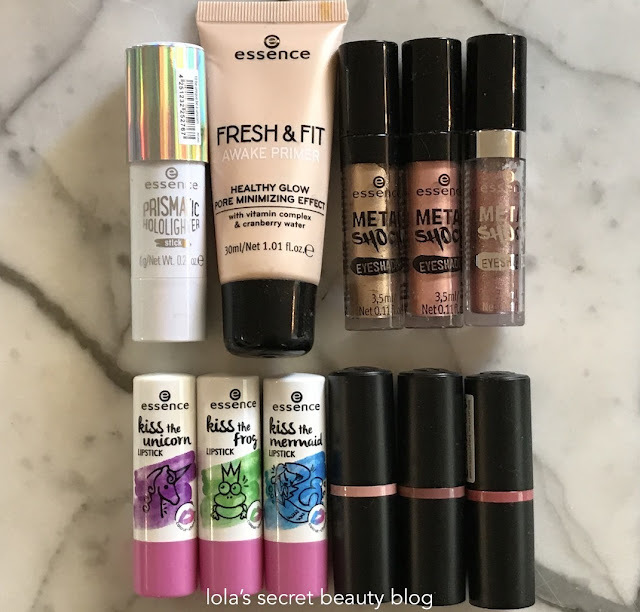 Essence Cosmetics ($2.49-$20.00 from Essence Makeup, Ulta and CVS): Essence makes fun, very affordable cruelty-free makeup without sacrificing quality. From their metallic eyeshadows to their beautifully pigmented lipsticks, you can find a wide range of daily staples, or whimsical glitters that are perfect for New Year's Eve festivities. So affordable are their products, that you can stuff those stockings without breaking the budget. We’re a small team dedicated to bringing affordable, fun, and high quality products into the serious world of cosmetics. So why choose just one lipstick, eyeliner, nail polish, eye shadow, lip gloss, (you get the point!) when you can try them all? We do! essence cosmetics is owned by Cosnova Beauty from Germany where animal testing for cosmetic products has not been permitted since 1998. All of essence products comply with the European and American ingredient, manufacturing, and testing standards. Our suppliers are also held to these same standards and we only partner with the ones that do not test on animals. Overall Assessment: If you are seeking affordable cruelty-free makeup for yourself, or as stocking stuffers, then definitely consider Catrice Cosmetics, Hard Candy and Essence. 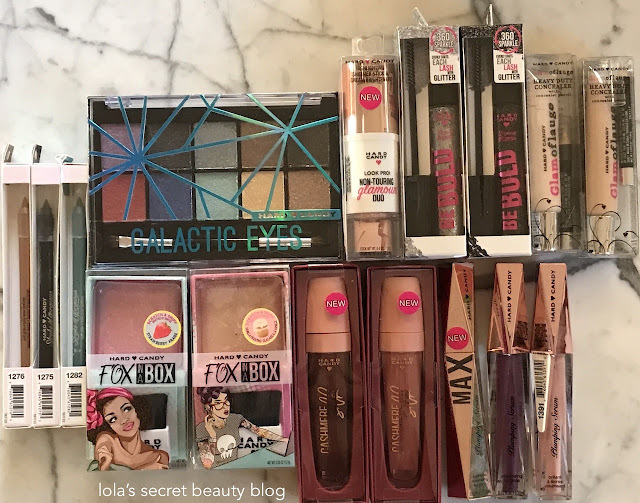 Copyright © 2018 www.lolassecretbreautyblog.com All Rights Reserved. It's the Catrice that has me fascinated. I haven't tried anything from them in a few years and the products look so great. Catrice is probably my favorite Cruelty-Free drugstore brand. Their products are very high quality and such a pleasure to use. I definitely recommend revisiting this brand! Great choices, love that you can find them at the drugstore. Thank you, Cindy. 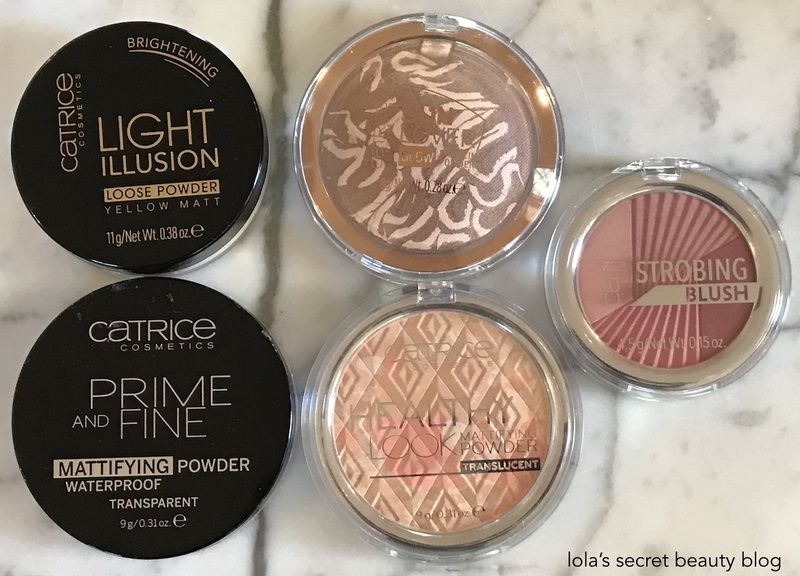 I think that it is nice to have good drugstore choices this time of year when people are spending so much money already. It's nice to be able to save, and still get great quality makeup! Catrice is so underrated, they've got great products. They make my fave foundation atm! I completely agree, Miranda. I think that just not enough people even know about this brand! 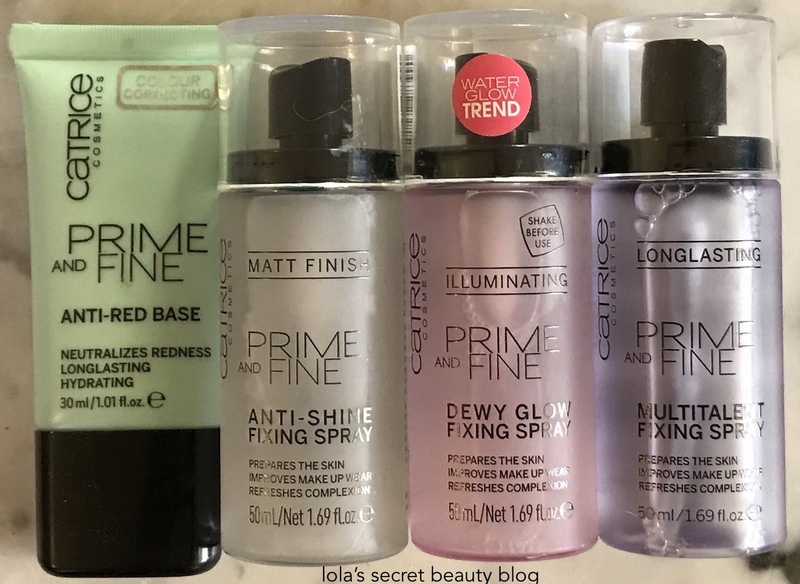 Thy have such high quality products– that frankly don't feel drugstore at all! I have tried anything from Catrice yet, though I always take a look when I'm at Ulta and I'm headed there this afternoon. Those face palettes are so pretty. Essence used to be my client, so I always have a soft spot for them. 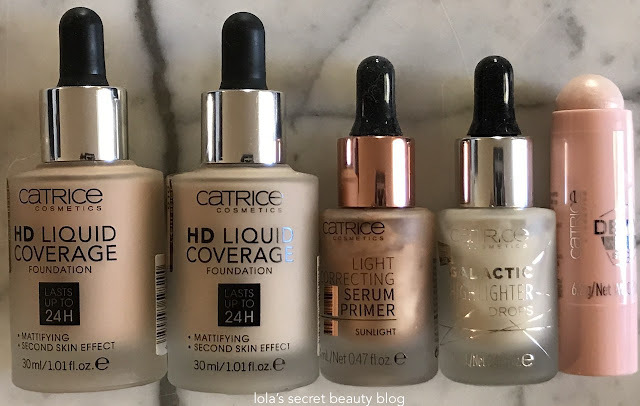 I definitely recommend taking a closer look at Catrice– they make such impressive products. That's so cool that Essence was your client. 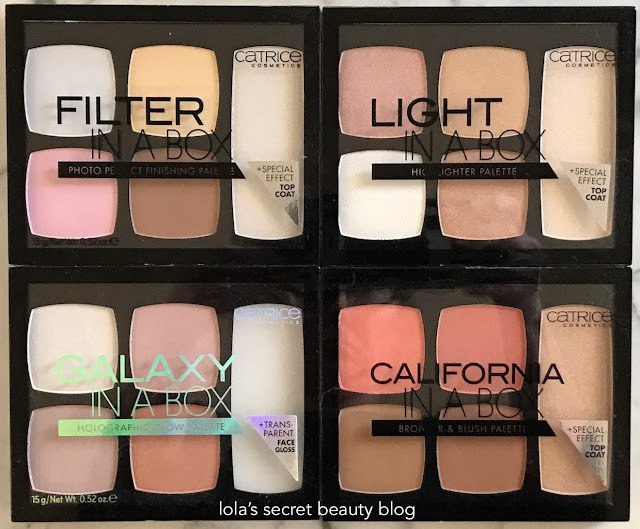 They make such fun and affordable CF makeup! I love that you did this post. So many people are steering toward more cruelty free and earth friendly beauty products these days. Thanks, Stacie. You are so right, and I think that more brands will really think about becoming cruelty-free– especially since CoverGirl did! So many great picks! I wouldn't know what to pick...although, there's a bunch of Hard Candy products pictures that I adore! Hard Candy is such a fun brand! All three of these brands have such wonderful and affordable products!